D20PRO makes it easy to quickly alter tokens and statistics to reflect effects like Polymorph or a druid’s Wild Shape ability. Here’s How. 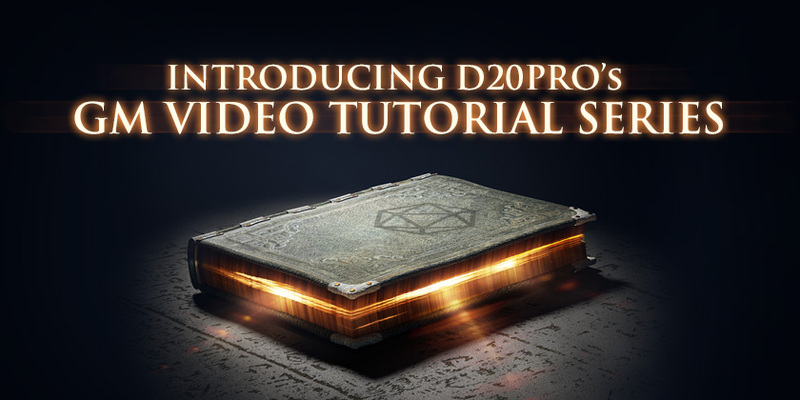 We are excited to unveil our new D20PRO GM Basics video tutorial series. 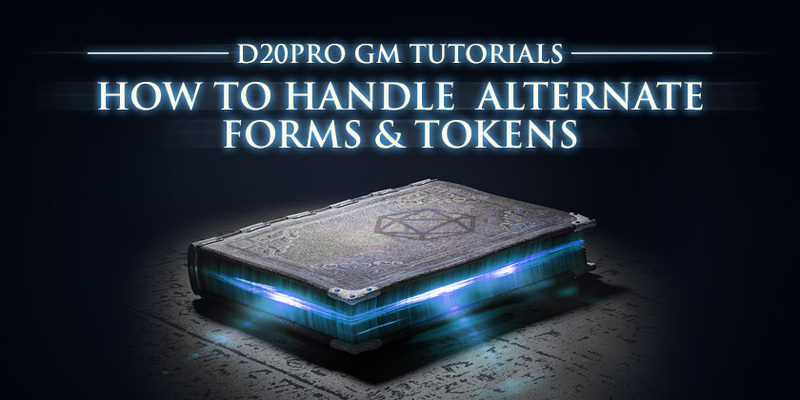 The videos are meant to jumpstart new users getting started with D20PRO while providing a few tips and tricks for longtime GMs. 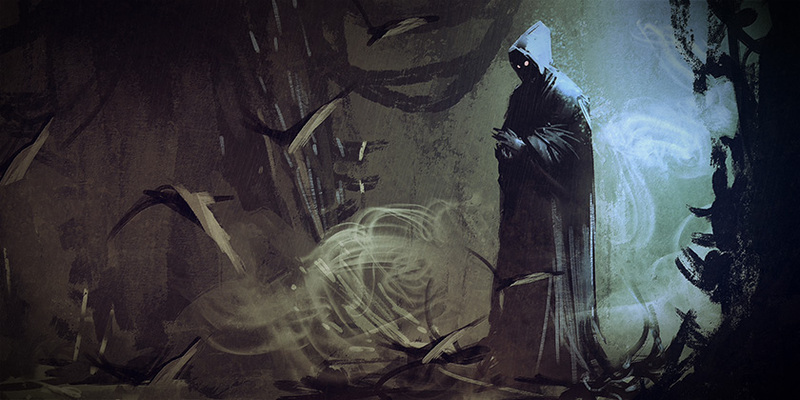 Just in time for Halloween, here are ideas to add Stephen King’s three elements of fear – terror, horror, and the gross-out – to your roleplaying campaign. After a Total Party Kill (TPK), players around the gaming table sometimes harbor hard feelings. The loss of a beloved character often upsets players. They may blame another player, presuming that player responsible for the party’s death.